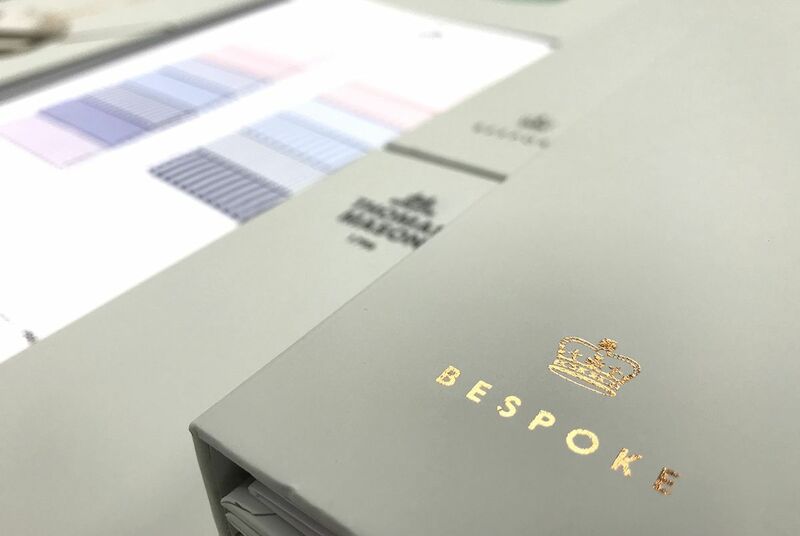 Thomas Mason has a fresh 2018 catalogue that has reinvented gentlemen’s style with their premium shirt fabrics. 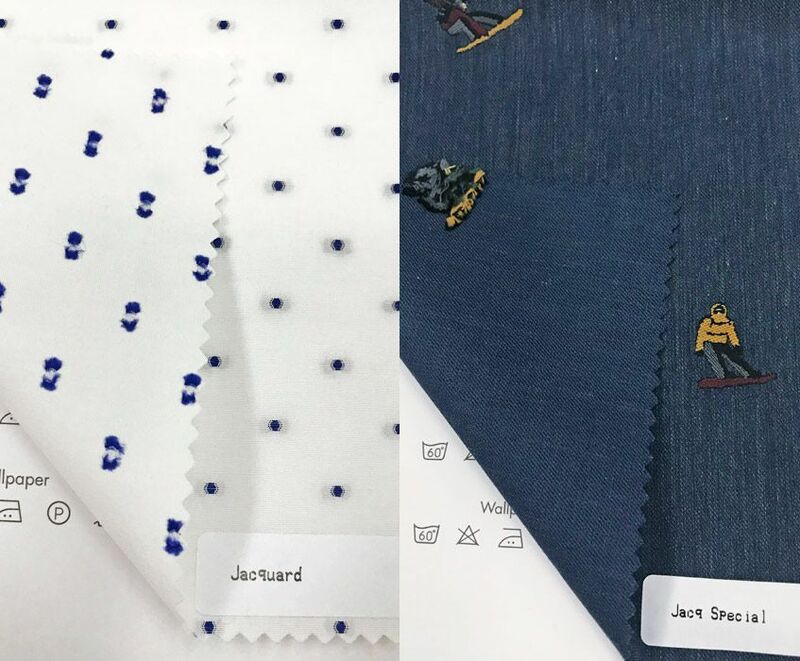 Not only focusing on office wear, Thomas Mason’s leisure and special occasion fabrics marks a distinct sense of couture for this Italian fabric mill. 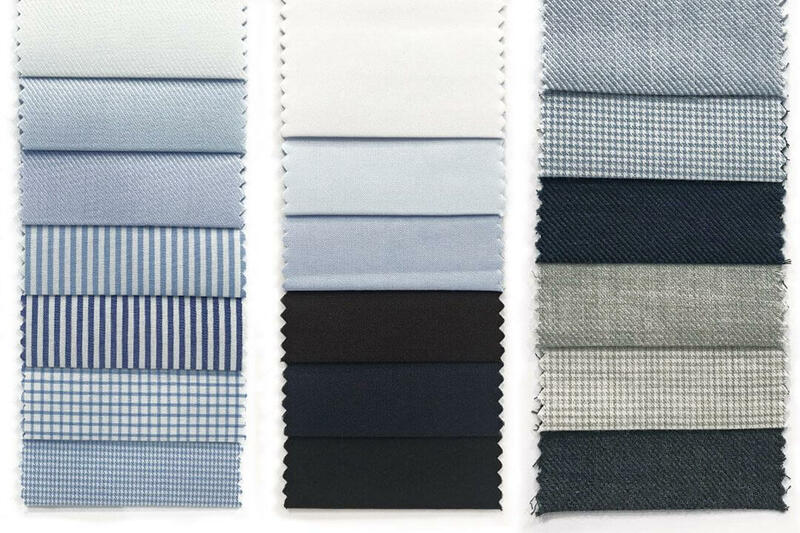 Their finest quality fabrics are represented in their Noble line, with Giza 45 cotton. Infinitesimal details camouflage the wearer of Oxford and Piquet fabric. From afar, the pinpoint design with a warp 140/2 and a threefold weft by Thomas Mason blends into a subtle warmth. 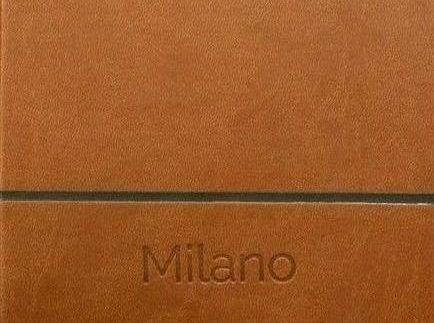 When up close, the intricate design can be seen in all it’s tailored glory. Shades of blue and white are perfect for sneaking in a fashionable touch for the work place, while utilizing the striped look of the Piquet for those days off. 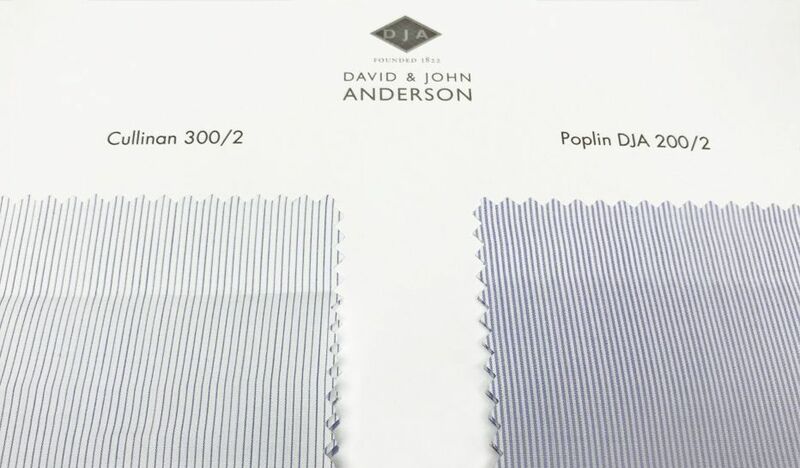 The working horse weave of shirt fabrics, Poplin gets a dignified face lift from Thomas Mason. Its flat weave allows for greater air circulation, making them perfect for those summer months. 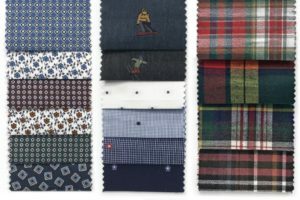 The latest options provide unique offerings from David & John Anderson, the brand acquired by Albini Group in 1992 which specialises in the finest yarn counts and fabrics in the most exquisite materials. Styles with a tighter structure, like the Cullinan 300/2 make for smart lines when looking your best is important. Looser structures such as the Buckingham 140/2 could be mistaken for linen, but offer supreme comfort and breathability. 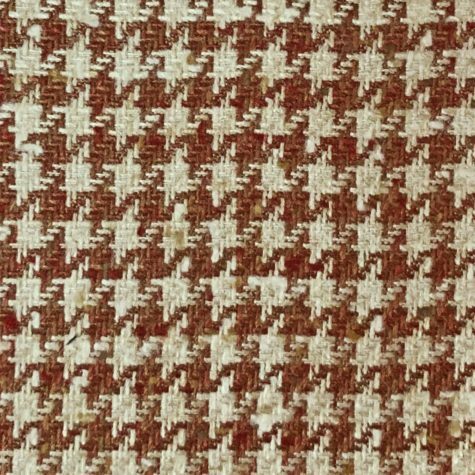 One of the oldest weaves developed in England, Twill’s diagonal pattern still dazzles with its illusionary sheen. 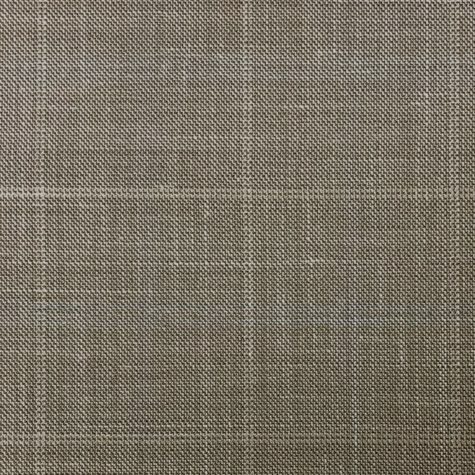 Subtle criss-cross patterns in the cloth shows off Thomas Mason’s attention to detail in their signature Twill weave, Hampton. 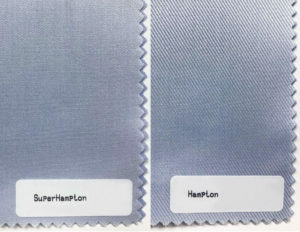 Ranging from stripes, checks and plain, the Hampton twill is a testament to Thomas Mason’s eye for skill and design. 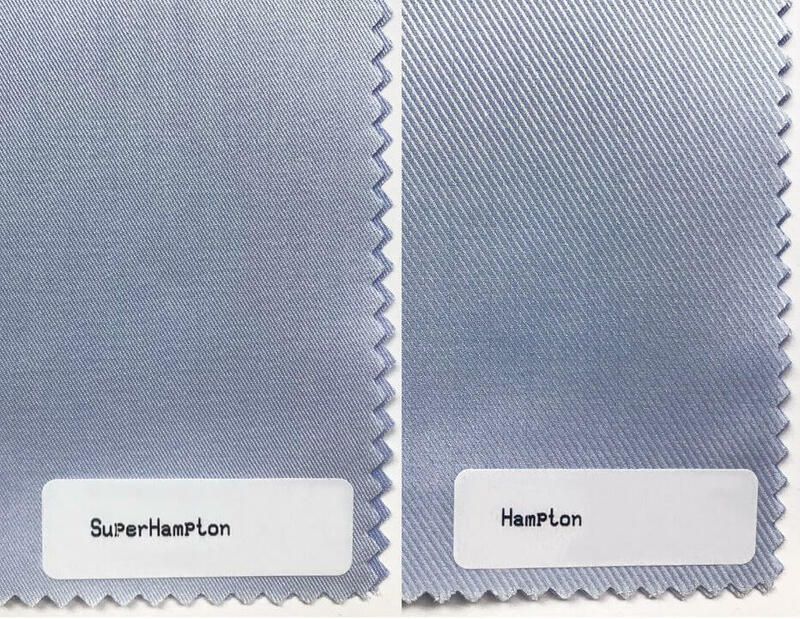 A close up comparison of the Super Hampton and Hampton highlights the differences between two seamingly same light blue fabrics. 2018 brought out the wilder side of Thomas Mason. 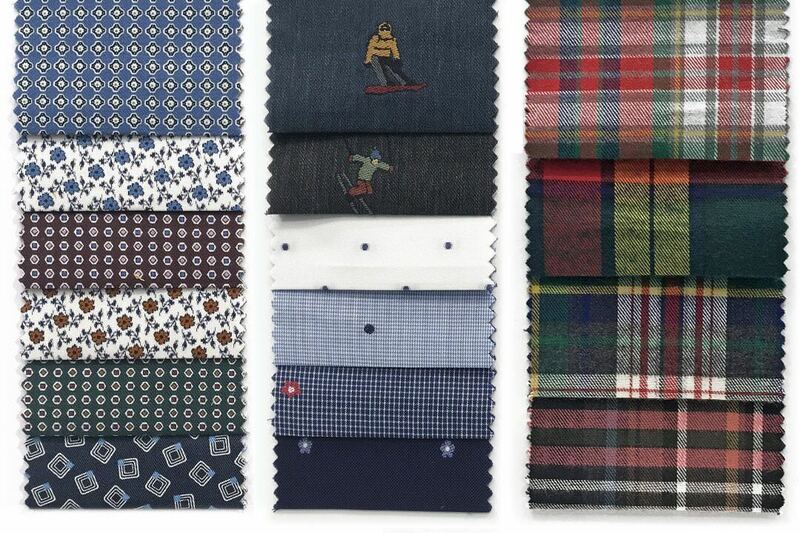 The Warwick and Wallpaper lines of cloth are a playful addition to any wardrobe. Bright colours and amusingly questionable patterns show that just because you have an eye for the luxurious, doesn’t mean you can’t have fun with it. Twill checks and patterns also feature heavily this year, as does the Balmoral weave. Some of these playful patterns require more complex stitching and dying than most fabrics. Turning the fabric over can reveal much about how the cloth was produced. Jacquards as seen in the examples below are the most complex weave due to the non-repeating images woven within the normal weave of the fabric. Thomas Mason’s Jacquard example, with navy blue dots, uses a technique called fil-coupé (literally means “cut threads” in French) which requires the pattern’s to be trimmed to remove excess threads on the underside. The detailing is most noticeable on the reverse side of the fabric. Rolling up your sleeves would reveal such elegant intricacies in your bespoke shirt. 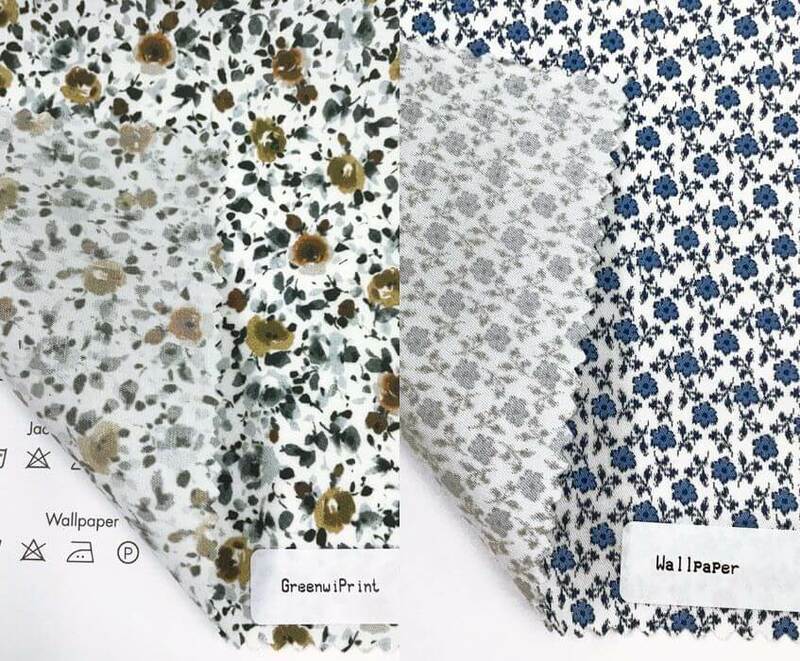 Printed fabrics are becoming more popular as the process and technologies used to dye the surface of the fabric improves. The results are becoming more photo realistic as a result. These floral patterns below exhibit different styles. One with painting-like qualities and while the other mimics a stitched look. 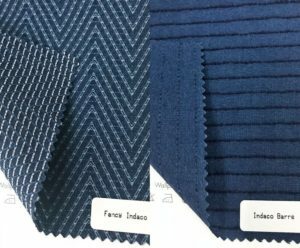 What seem like your standard office wear fabrics are made special with their fabric contents and treatments. With the Balmoral incorporating cotton with cashmere, the breathability and wearability of Cotton is combined with the softness and warmth of Cashmere. 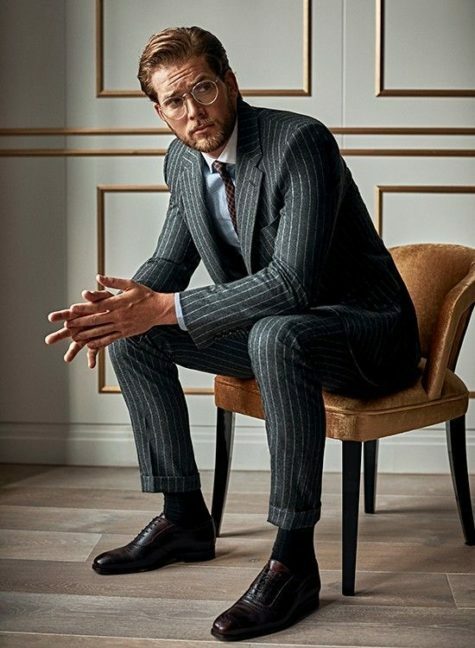 Thomas Mason have also created a “Natural Comfort” fabric whose secret is enclosed in a special treatment that confers a natural elasticity without using any synthetic components. 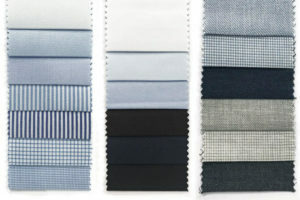 Denim options are brought to us by Albiate 1830 selected by Thomas Mason. 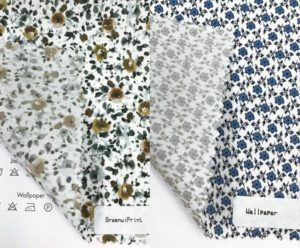 Their treatments are unique, such as enzyme washing and single or double bleaching, that bring out a charming vintage effect in the fabric. 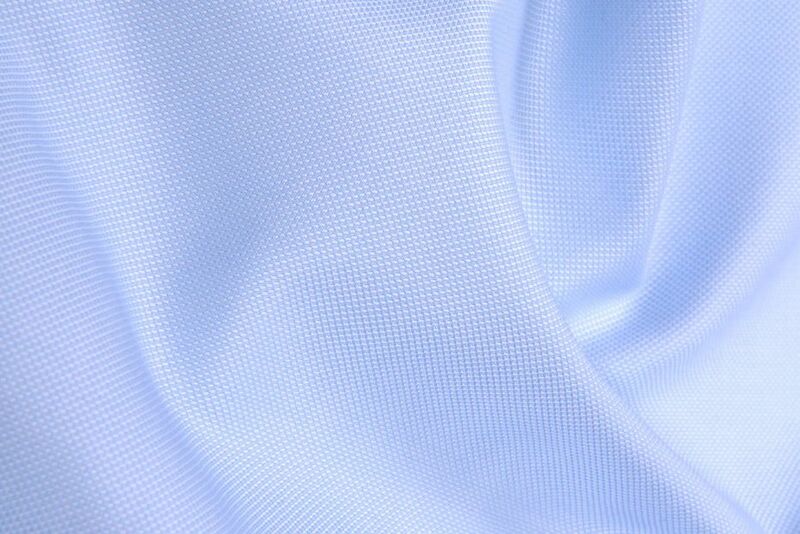 For those that travel but always want to look crisp and fresh, the Journey fabrics do not crease. Perfect for those who travel and don’t have time to iron or take their shirts in for a pressing. To round off the new Thomas Mason catalog, there are fine zephyrs, as well as some relaxed linens. After over 300 years of meticulous quality, the 2018 collection holds true to this tradition with a spectacular collection. Arrange an appointment to feel the quality yourself here, and check our touring schedule here.